SEAGATE IRON WOLF Enterprise NAS HDD 3.5 "
Order before 11 am & get same day delivery in KHI. Delivered in 48 to 96 Hours all over Pakistan. How to Bank Transfer ? ATM Debit - If you have a debit card, you can go to any ATM in Pakistan & transfer the amount to our account. Visit to Bank - Just Visit any Bank Alfalah Brand in any part of Pakistan, tell them the Account Number mentioned below, pay your amount & complete your payment. Online Transfer - If you use Online Banking, Just Add us as a Beneficiary & transfer the amount. Liberty Air by ANKER – Two built-in microphones with uplink noise cancellation boost clarity by recognizing your voice and filtering out ambient noises to ensure you sound crystal-clear even in noisy spaces. 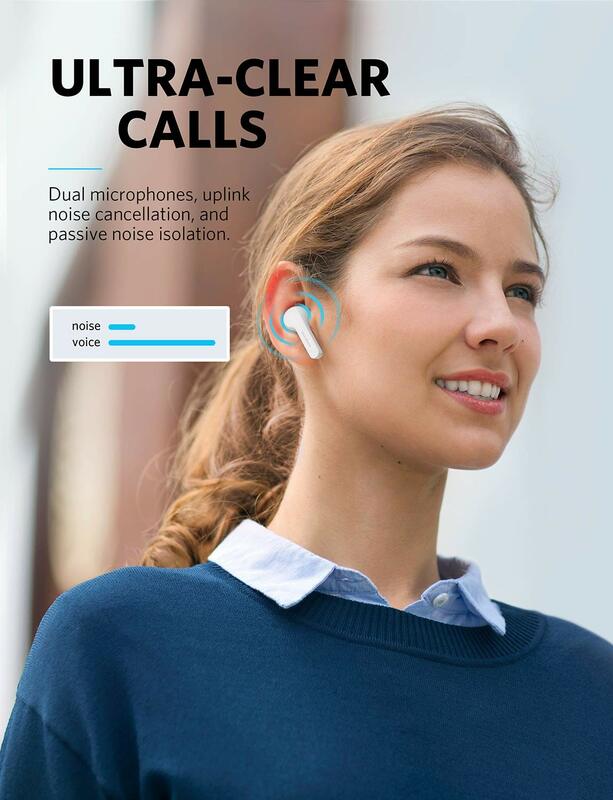 Stereo calls further enhance call quality by allowing you to hear the other person’s voice in both earbuds. 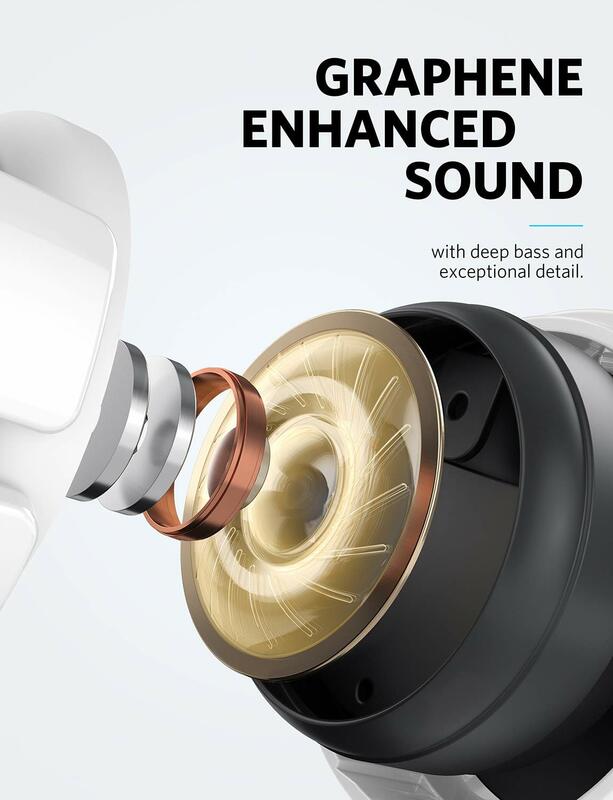 Liberty Air by ANKER – Graphene-coated drivers oscillate precisely, enabling Liberty Air to reproduce highly-accurate sound. Every detail of the music, from the deepest bass, to the brightest mids, and lush treble is delivered with extraordinary clarity and no distortion. 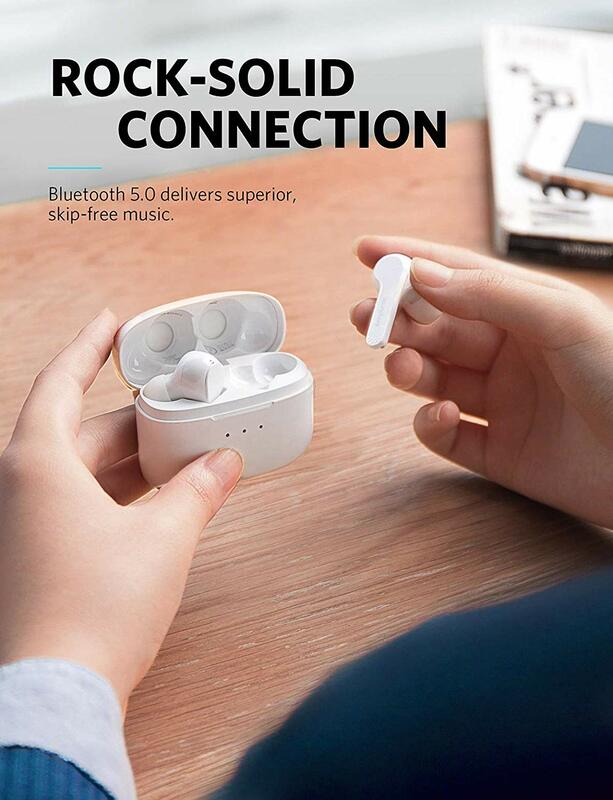 Liberty Air by ANKER – The latest Bluetooth 5.0 technology and a FPC antenna create a rock-solid connection for skip-free music. One-Step Pairing ensures that after the initial setup is complete, Liberty Air will automatically connect to your device the moment it’s removed from the charging case. 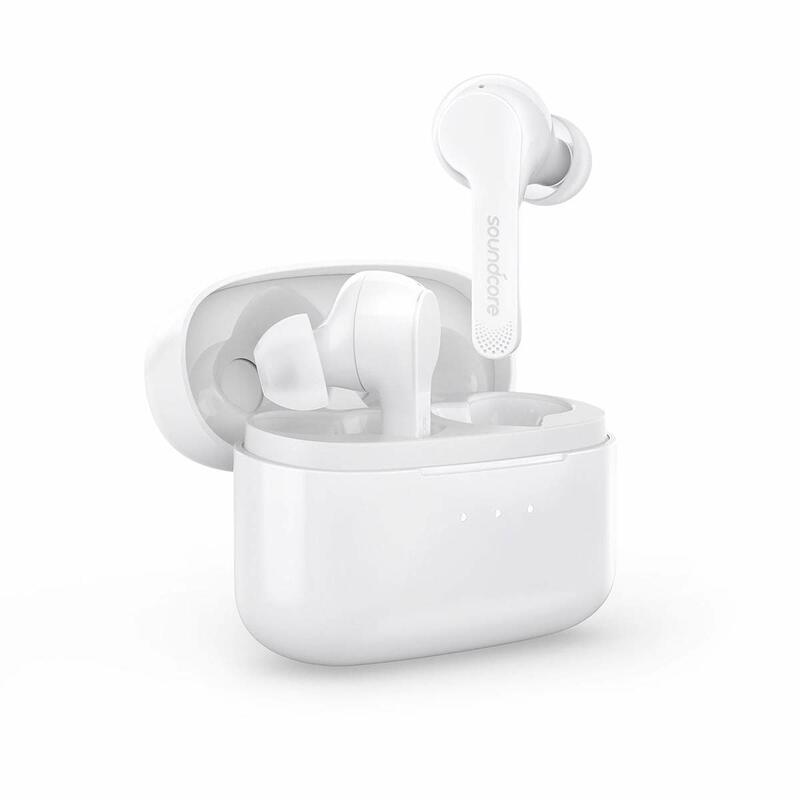 Liberty Air by ANKER – A seamlessly concealed sensor in both the earbuds allows you to effortlessly answer calls or adjust music without reaching for your phone. 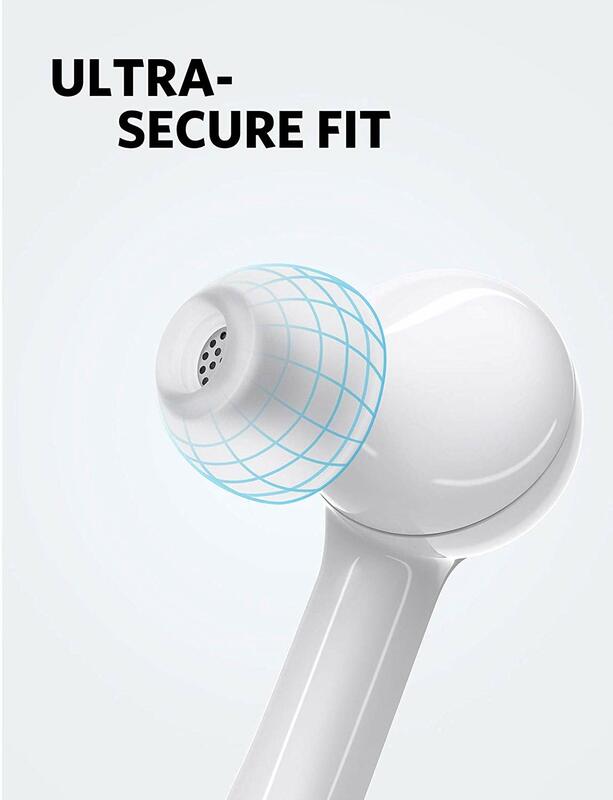 Ergonomic in-ear design with EarTips in multiple sizes allow you to tailor the fit to your ears and create a better seal for enhanced noise isolation. An Anker-certified battery and a new-generation Bluetooth chipset drive ultra-efficient power consumption for up to 5 hours of playtime from a single charge. The included charging case increases playtime to up to 20 hours. Simply put the earbuds in the case and charge wherever you go. 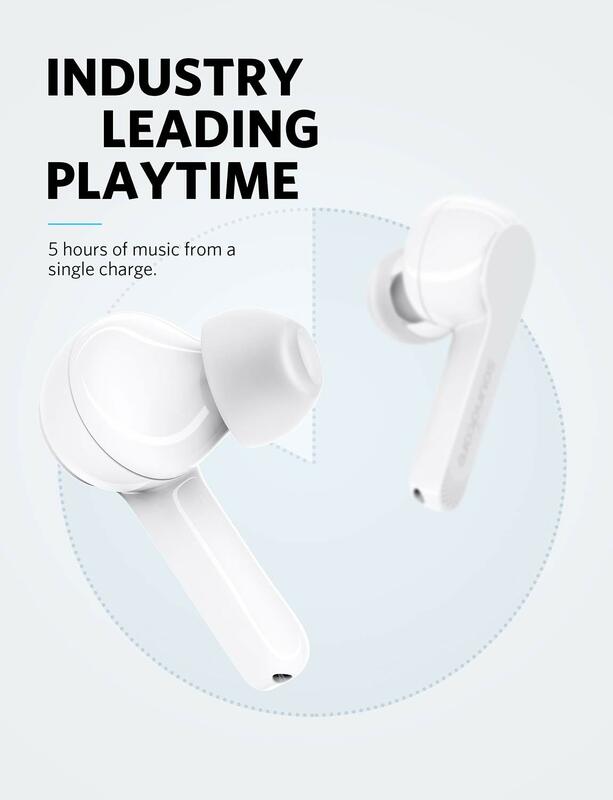 Tap the right earbud twice to pause or play music. 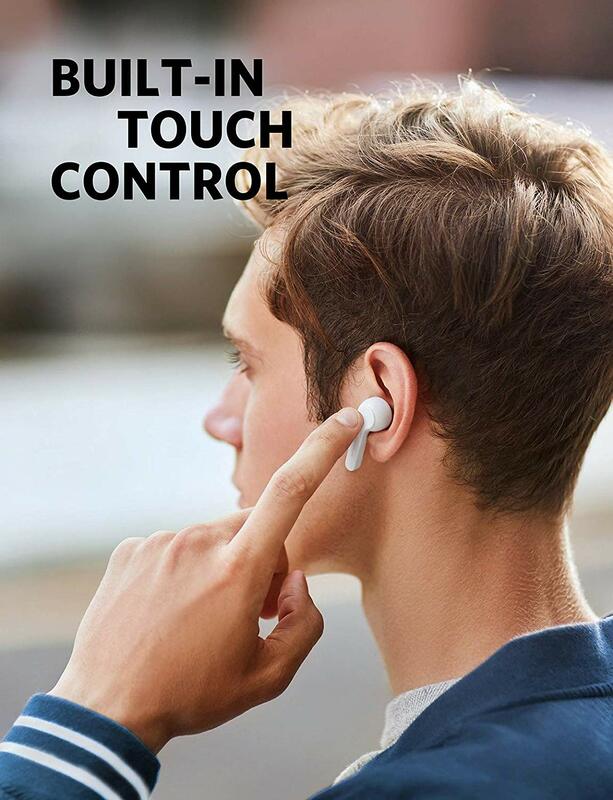 Tap and hold the right earbud to play the next song, or do the same on the left earbud to play the previous song. 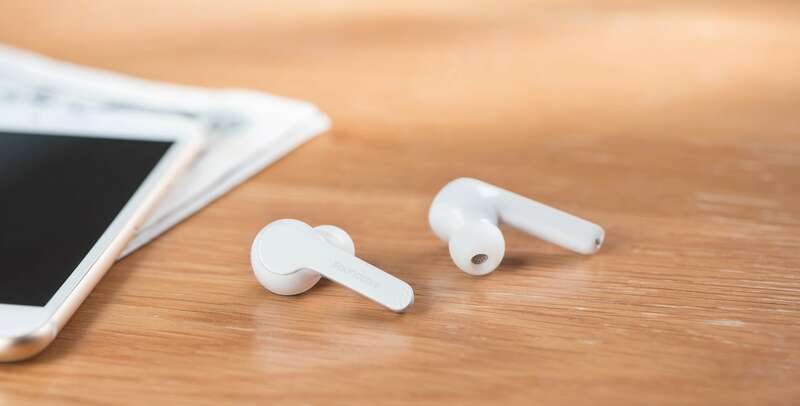 Tap the right earbud twice to answer or end a call. Delivered in 24 - 72 Hours all over Pakistan with nation's leading Courier Partners. Just call us at 021 35851832 | 03212134152 & see how we solve your problems. Mezzanine Floor, 39-C, Rahat Lane 3, DHA Phase 6, Karachi, Pakistan.